Start your online dating business with PG Dating Pro. Dating Pro software will let you build niche dating and social dating solutions. You can have your dating site up and running within a day. Mobile apps for Android and iOS platforms will keep your site members engaged. PG Dating Pro has been around since 2002 when we built the first online dating website. It met a ready market so we started selling out-of-the-box dating scripts. Now, more than 13 years later, we have behind us several dozen releases of the Dating Pro software. We have changed the design several times following the major trends, rewritten the script code completely, and released mobile applications. PG Dating Pro is now more than just a script. It is a full-scale solution for starting and running the dating business online. Entrepreneurs have a choice between the full package (site plus mobile apps) and mobile as the only contact point for the site members plus backend for the owner. There is a Dating Pro marketplace where everyone can post and sell add-ons, design themes, and offer their services. 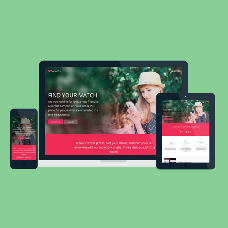 The same marketplace lets dating site owners enhance functionality of their sites to better reach their target audience. 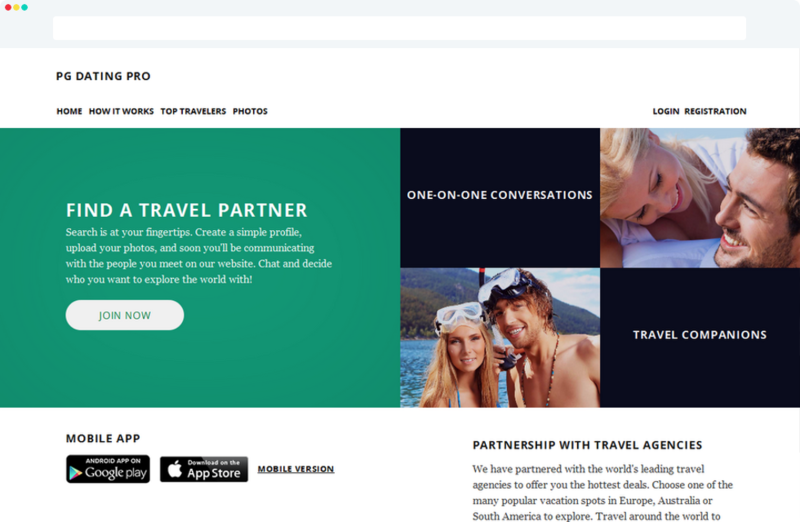 Dating Pro Network is a way to build a strong online community by letting the site owners connect to a pool of active users. In 2015 we won the Best Software Provider award at iDate Awards. Give PG Dating Pro a try, contact us in live chat to find out the details. Your dating business starts here!